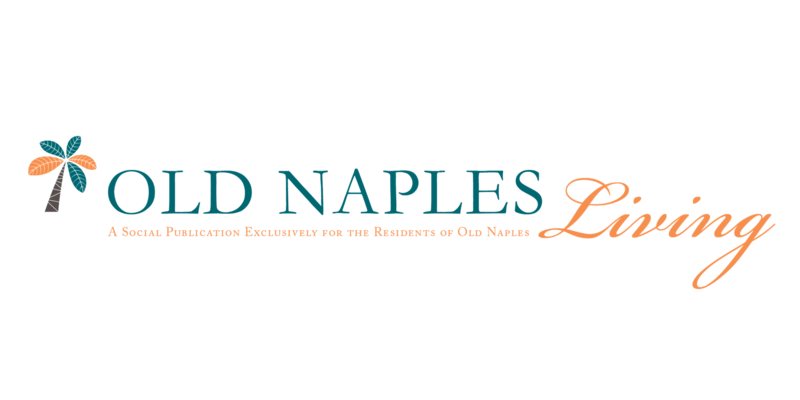 Sponsored by Old Naples Living, our community magazine. Meet new people and have some fun! Bring your favorite side dish and beverage to share! Location: Edie Andrew's home at 23 6th Avenue North. 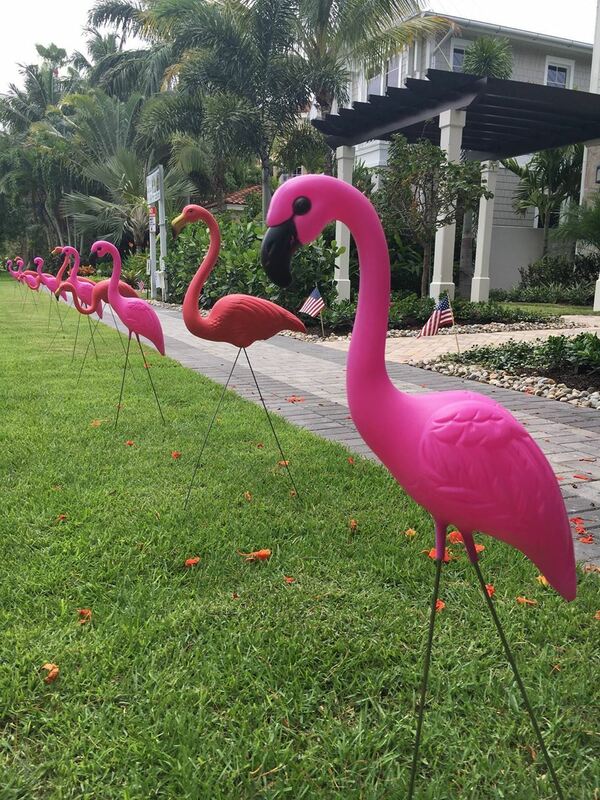 Look for the pink flamingos on the front lawn.